Am still active in VLN (and soon 24H) on Nurburgring. This year again with RPR Racing. 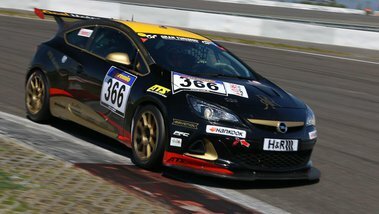 However, in a new car: Opel Astra OPC Cup!